As smart home devices continue to increase in popularity, the same can be said for the modern day classroom as teachers, administrators - even students are using more and more internet based devices and applications at school. Because of this, the US government's E-rate program now provides $3.9 billion in annual discounts to assist K-12 schools and libraries in obtaining affordable Internet access and telecommunications services. But wait...how does it work? For more specific information about eligibility, see USAC's definitions. Zyxel provides tailor-made solutions for schools and libraries. 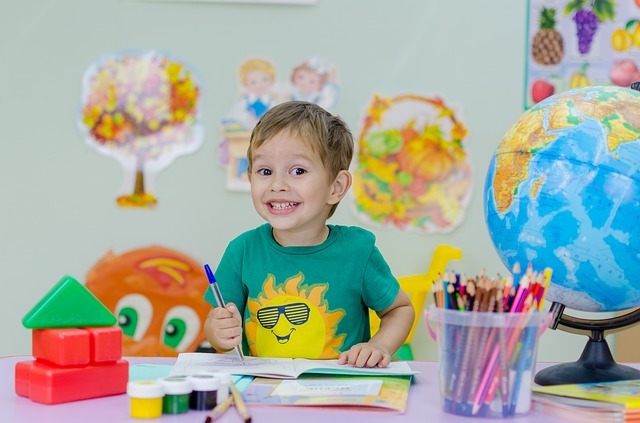 Drawing on its extensive networking background, Zyxel has provided tailor-made educational solutions for grades kindergarten to high school around the world. We assesses the needs of schools and create tailormade solutions for their networks. • Academic networks pioneered the introduction IPv6 globally. Zyxel education solutions support IPv4 and IPv6 transition to help efficiently build academic networks. • Specialized antenna design helps optimize the digital learning experience in classrooms. • Zyxel switches feature IP source guard and loop guard to secure school networks from being misused. • On top of network connectivity, Zyxel also provides security gateway solution to gate keep the content and prevent network misuse. To learn more about how Zyxel can help your school, we put together several resources on our Education section of Zyxel.com. Or simply CLICK HERE to link right to it. Also, to get a more in-depth understanding, check out our Education Solution Guide.